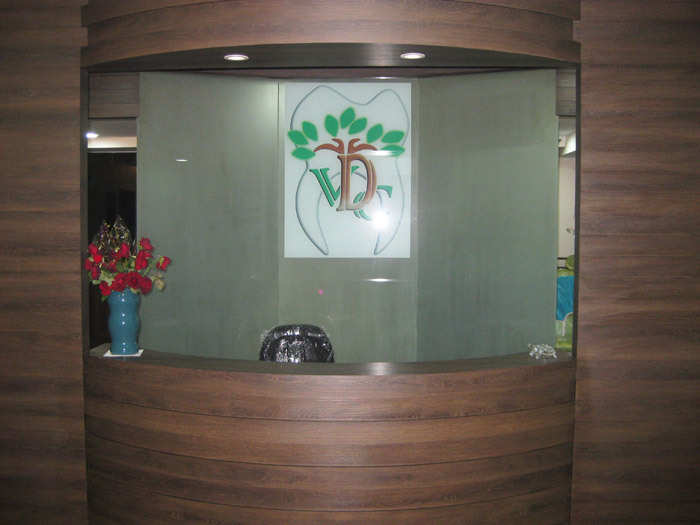 The clinic takes its concept from the "Banyan Tree" (Eternal part of this city). The tree has its connection with numerous worshipped gods vis a vis the leaf of Banyan tree is said to be the resting place of 'God Krishna'. It depicts eternal life and expansion. It is also called "Kalpavriksha" meaning 'wish fulfilling tree'. Our motives are entirely based on the above facts. 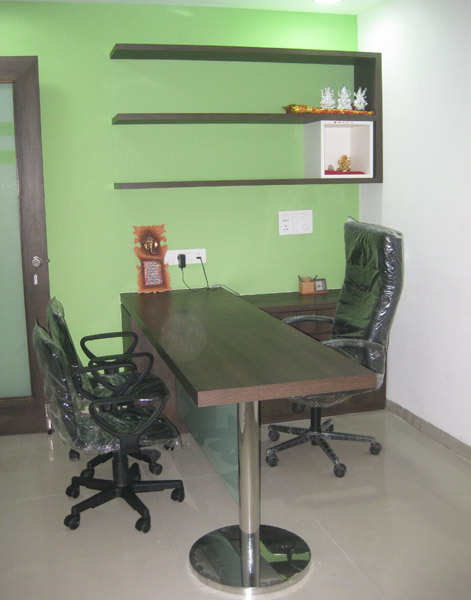 The interiors of the clinic are in brown and green to give you soothing environment as provided by the shade of a Banyan tree. 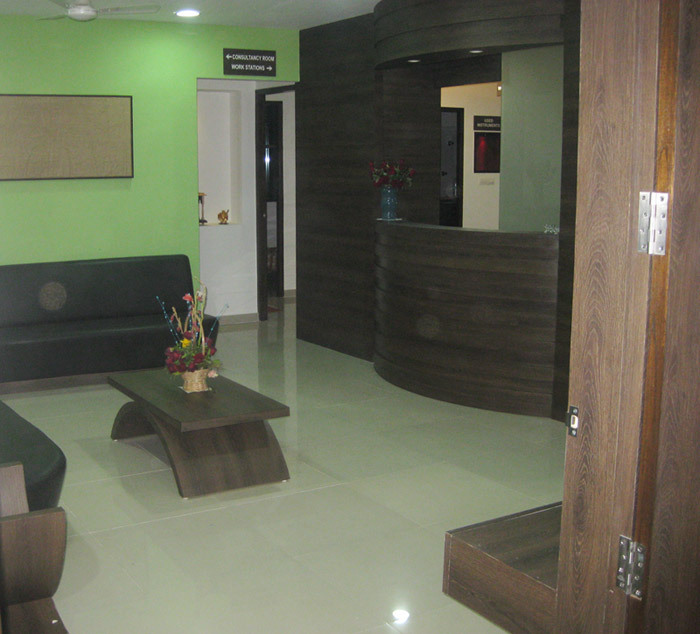 The gentle approach of all the team members towards our patients is bound to make you comfortable. Ample parking space in and around the complex. 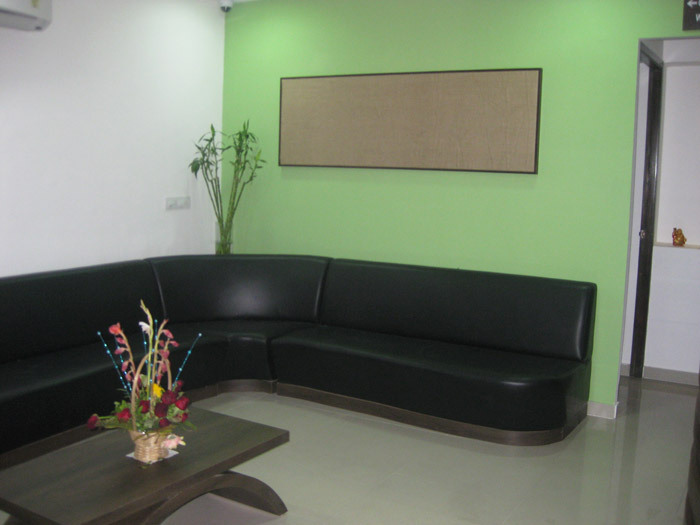 One of the best commercial complexes in Vadodara with respect to cleanliness and hygiene. 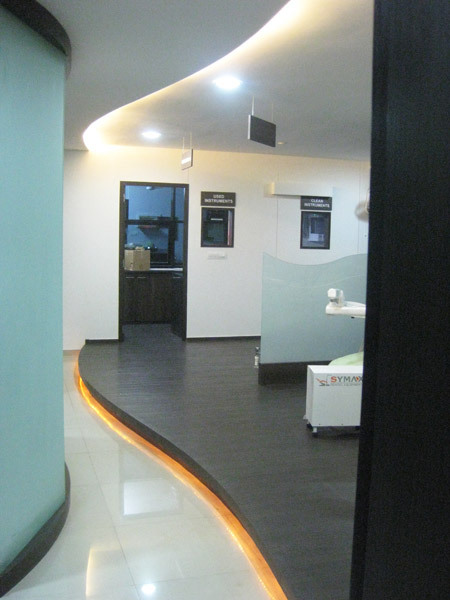 Separate washroom for patients inside the clinic. Automated Intimations regarding appointments (software generated). Doctor available on phone for any post or pre treatment queries. Magazines, books and television with channels subscribed for all age groups. Hot and cold drinking water. Introducing "patient log in" page in the website for updates on treatment done and appointments schedule. 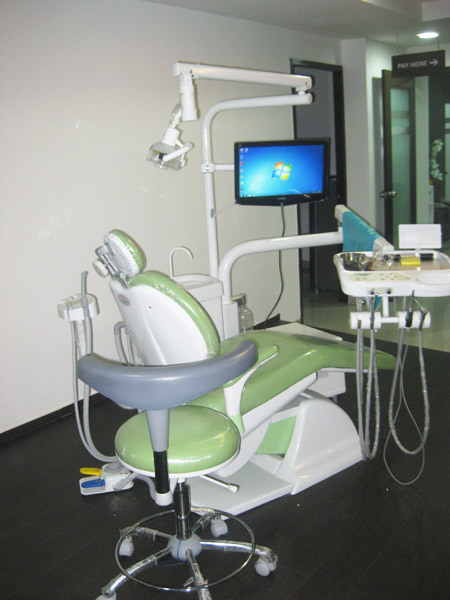 We are committed towards providing quality dental care. 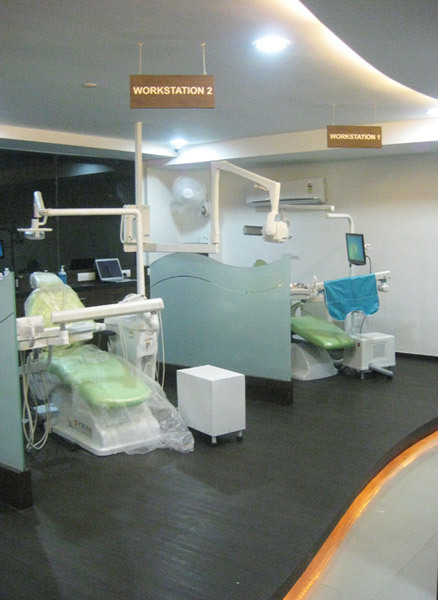 At Vadodara Dental Care, we believe in providing personal attention and devoting adequate time. 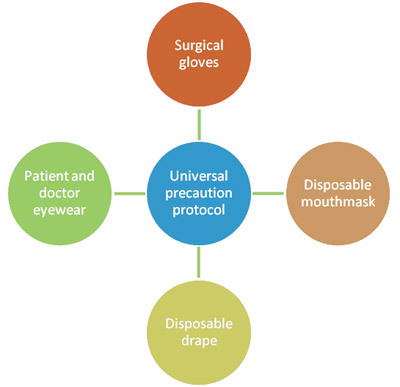 Authentic and certified dental materials. Link to your quality statement. Continuous upgradation of materials and methods. 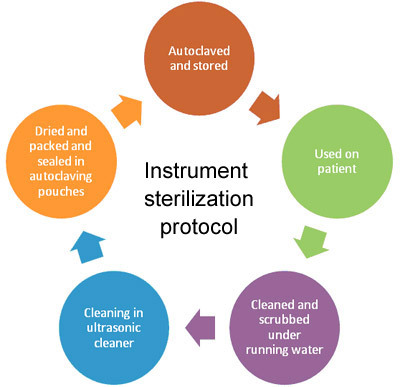 We follow strict sterilization protocols in the clinic. Disinfection of waterlines using medical grade disinfectants. Front loading autoclave of a standard company.